My parents were both born and raised in Hawaii, so much of my culture is “Hawaii-style.” Besides being pretty fond of spam and shaved iced, one the things my family does is call older female relatives “Auntie,” not Aunt. That said, my Auntie Alice is a fantastic cook-she doesn’t use recipes and has the gift of seasoning everything perfectly. She shared her simple 3-ingredient marinade recipe with me, and this chicken has become one of my family’s staples. 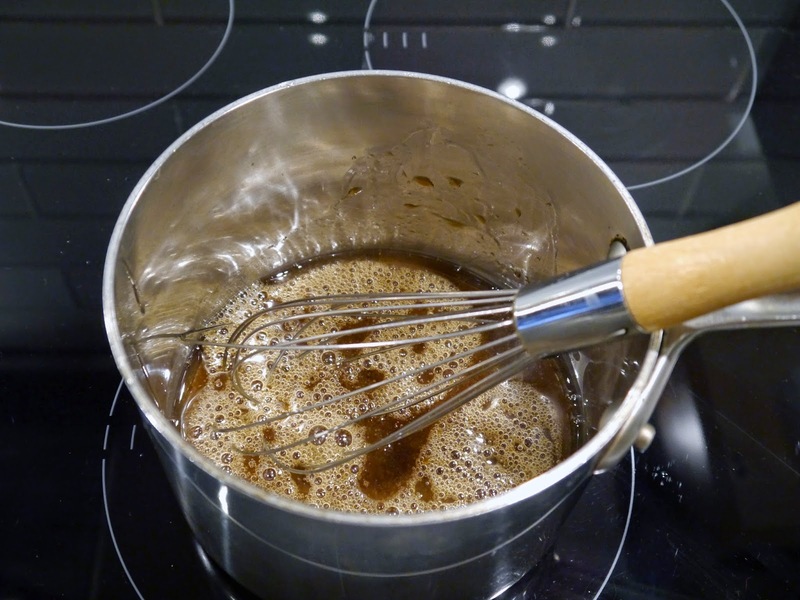 Combine the soy sauce, mirin and canola oil. 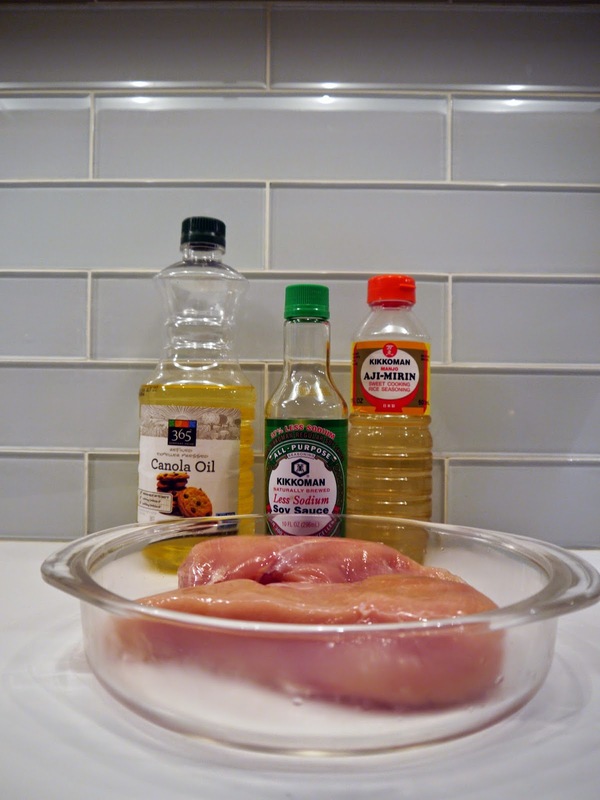 Place in a glass dish or plastic bag and add the chicken. 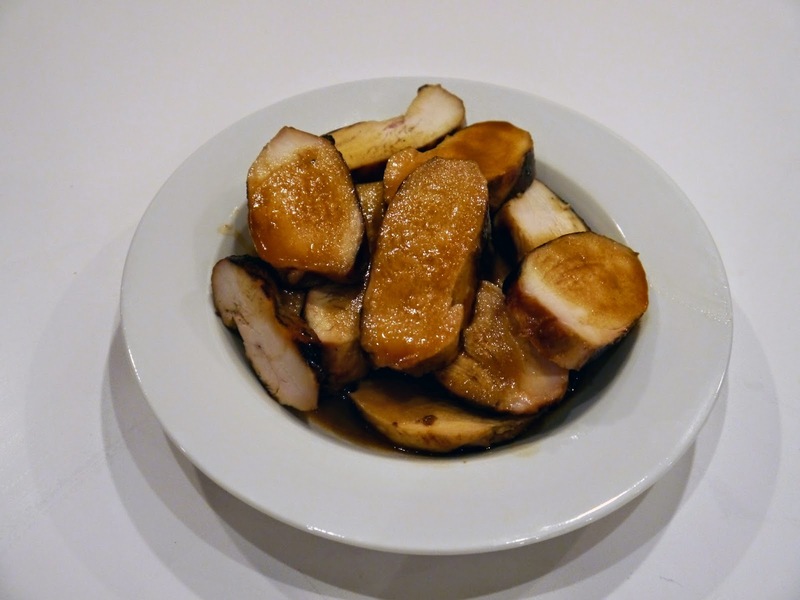 Marinate overnight, and I turn the chicken over once the next morning when using a glass dish. Grill the chicken over medium heat until cooked through (I cooked mine about 10 minutes on the first side and 7 on the second-the pieces of chicken were very large). Remove from heat, cover the chicken and allow it to rest for about 10 minutes. While the chicken is cooking, place the marinade in a pot over medium heat. Gently stirring, bring the marinade to a boil. 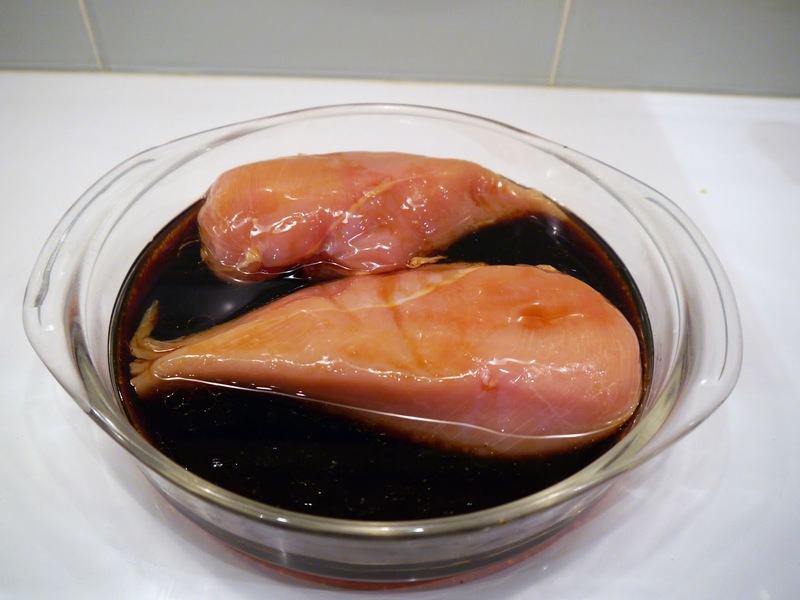 Slice the chicken and pour the cooked marinade over the slices. Enjoy!